New Zealand outfit The Wellington Phoenix are set to announce a pre-season tournament involving West Ham United and Newcastle United tomorrow. After months of negotiations, the club has scheduled a press conference for 11am at Westpac Stadium “where a significant announcement will be made”. 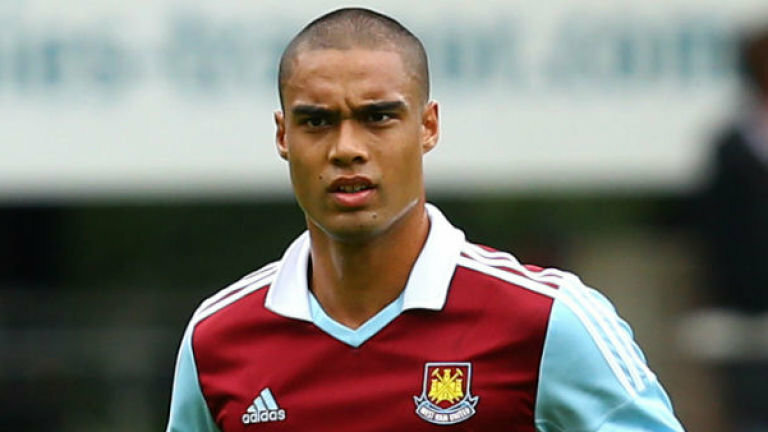 And full stadiums for the Irons games are on the cards as the Kiwis welcome their favourite son Winston Reid back to his homeland. Both the Irons and Newcastle are expected to visit New Zealand for a four-team pre-season tournament in July. The games are likely to be played in Wellington, Auckland and Dunedin, the first visit by a top flight English team since Everton in 1987.